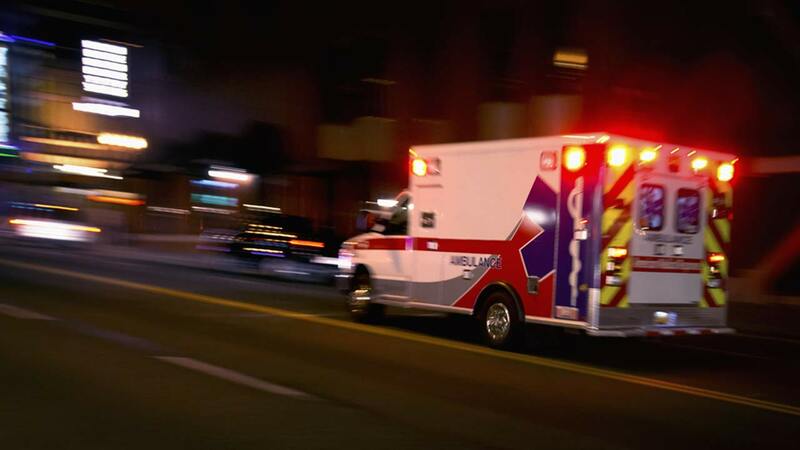 SUGAR GROVE, Ill. (WLS) -- A Plano man was killed and his 8-year-old son injured in a crash in unincorporated Sugar Grove Township Saturday morning, the Kane County Sheriff's Office said. Kane County deputies responded to the crash on Jericho Road near the intersection of Mighell Road at about 5:10 a.m., police said. A witness told police that the car, a 2007 Mercury Montego, was traveling west on Jericho Road and left the roadway as it entered a curve. The car spun as it re-entered the road and hit a large tree, the witness said. Both the driver and passenger, the driver's 8-year-old son, had to be extricated from the vehicle, police said. The driver, identified as 31-year-old Esteban Velazquez, was airlifted Good Samaritan Hospital in Downers Grove where he was pronounced dead. Velazquez's son, who was sitting in the back seat at the time of the crash, was transported to Copley Hospital with serious but non-life-threatening injuries, police said. Both were wearing seat belts at the time of the crash, police said.